The National Examinations Council (NECO) has released 2017 November /December External Senior School Certificate Examination results. Before you proceed to check your 2017 NECO GCE result online, you have to purchase NECO result checking scratch card. 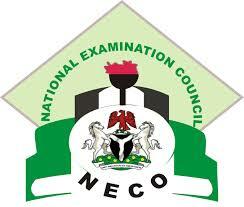 Cards are available in all NECO offices. Read Also: 2017 NECO GCE Result Statistics. How to Check 2017 NECO GCE Result.